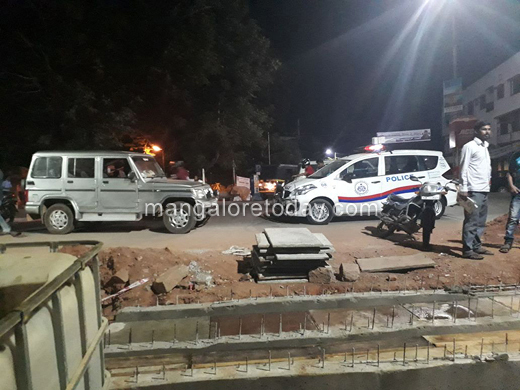 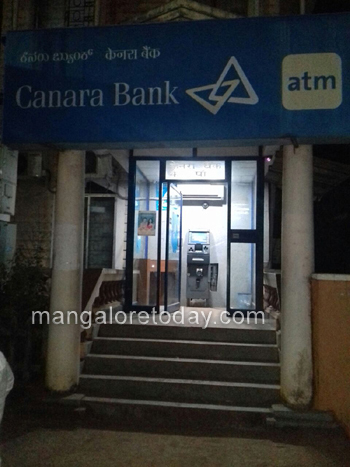 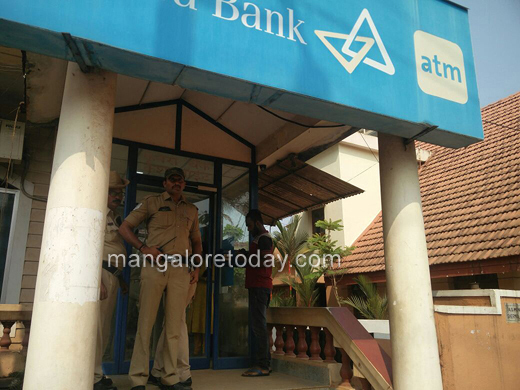 Mangaluru, Jan 27, 2018: A vain bid has been made to rob an ATM near Valencia in the city around midnight on Friday. 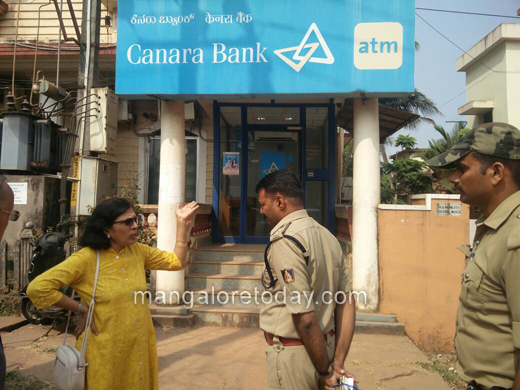 A journalist who happened to pass that way had noticed a man clad in burqa sitting suspiciously near the Canara Bank ATM at Valencia and had informed the police. 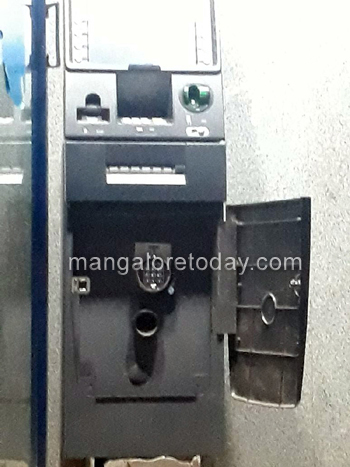 The Kankanady and Pandeshwar Police who immediately rushed to the spot found that there had been an attempt to rob the ATM. 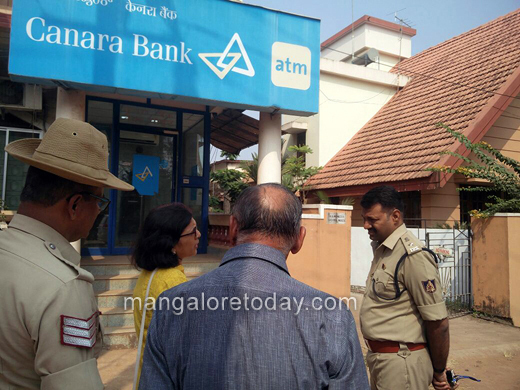 They have informed that timely action and presence of mind by the scribe has prevented an ATM robbery. 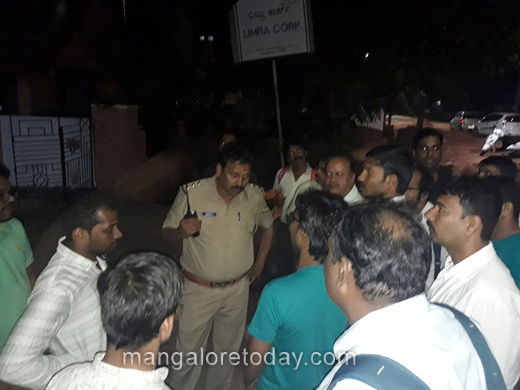 Dog squad and finger print experts have been pressed into service.